Human B-cell lymphoma cell line. A tumor in the lower abdomen. Malignant lymphoma, diffuse, large-cell type. Non-Hodgkin's lymphoma of large-cell type. Loss of chromosome 18 observed. Split ratio = 1/2 -1/3. 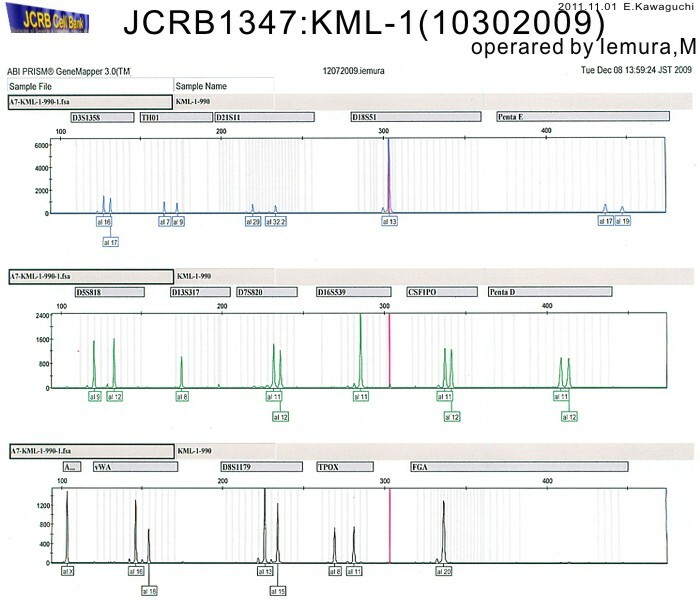 Inactivation of the DCC tumor suppressor gene in a B-cell lymphoma cell line with the alteration of chromosome 18. RPMI-1640 medium with 10% heat-inactivated fetal bovine serum (FBS; GIBCO Cat. # 10091).